« TAPS SCHOLARSHIP AVAILABLE – APPLY NOW! 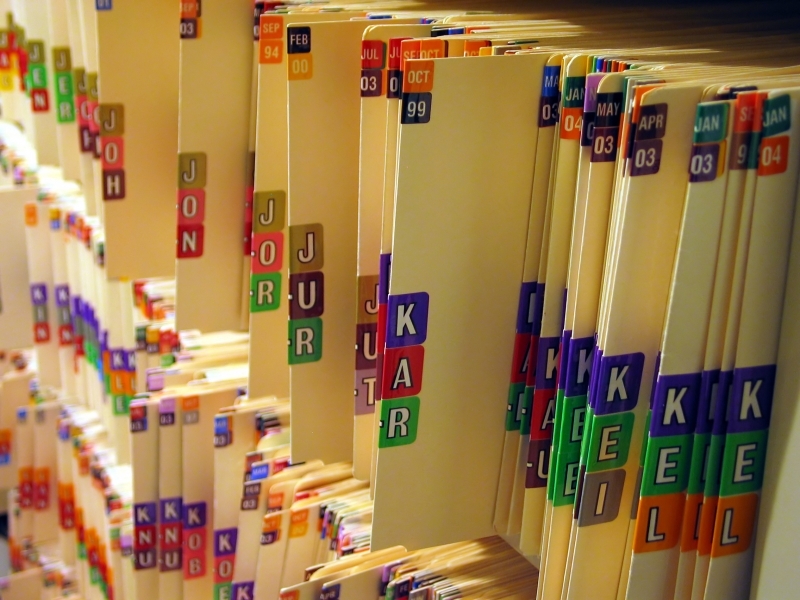 Medical Records are part of a legal puzzle and are an important tool for developing a legal strategy. Most paralegals are not nurses, nor do they have medical training, but are often required to take these very important pieces of evidence and turn it into something that their attorney can use to begin their review and evaluation of the case. Whether you work on behalf of a Plaintiff or the Defendant, Susan will provide you you with several tips to help you make it through the initial evaluation of your client’s case. She will give you information on how to compare the petition to the evidence in the medical charts and how to organize these materials and begin compiling a chronology or timeline of events that are crucial to your case. Do not miss this presentation! This entry was posted on July 16, 2014 at 8:19 am	and is filed under Uncategorized. You can follow any responses to this entry through the RSS 2.0 feed. Both comments and pings are currently closed.